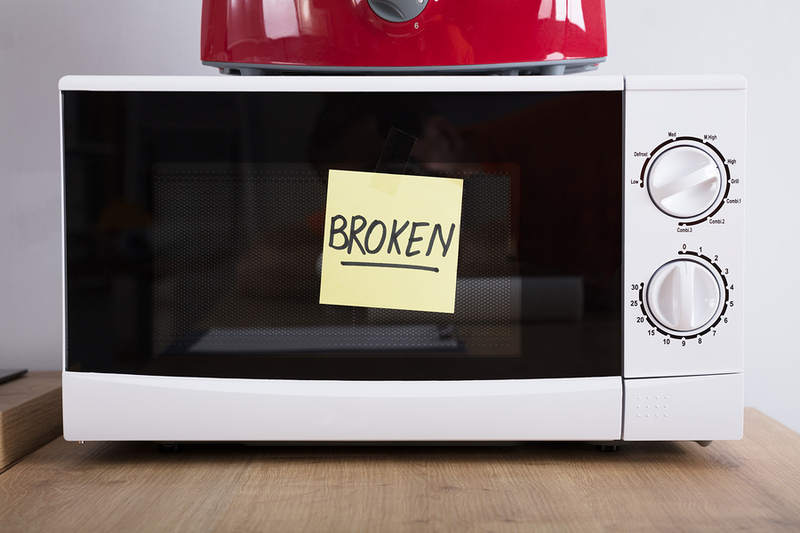 There can be many reasons why your microwave is not operating the way it should. 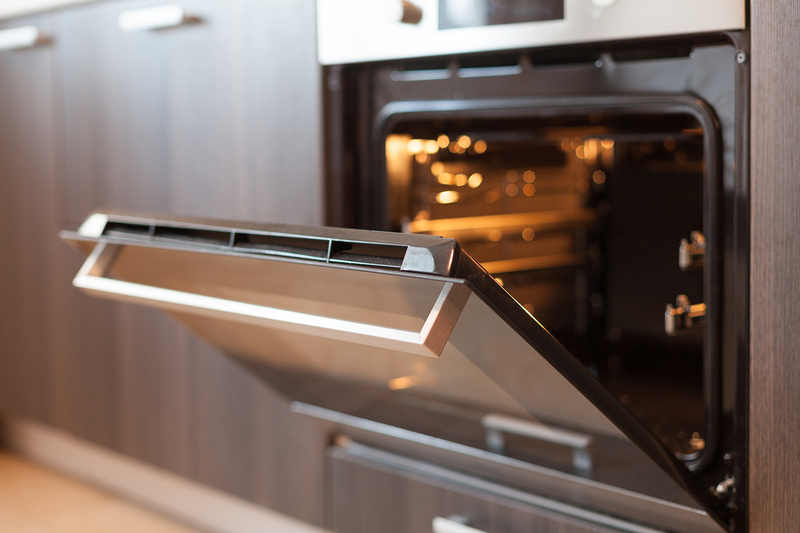 One of the most commonly observed problems is when your microwave stops heating. This happens frequently and for multiple reasons. However, to figure out the main issue, you need to know the factors that lead to this problem. 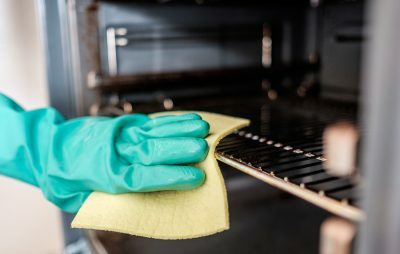 To help you with that, here are the three major factors that may cause your microwave to stop heating. If your microwave has stopped heating, this could be the problem of the door switch. The door switches (also known as the interlock), supply power to various components of the microwave in a closed position. However, it disrupts the power supply in an open position. In some cases, the door switch fails, causing the stirring motor to continue working but the magnetron to fail. These switches are present inside the cabinet, and are activated by hooks on the door. Hence, unplugging the entire unit and opening the cabinet may correct the issue. Next, take a multimeter and check the continuity of the switches. The wires of switches must be attached to the terminals. Through the actuator button, you may clearly see the continuity in those terminals. In the case of no continuity, the switch needs a replacement. 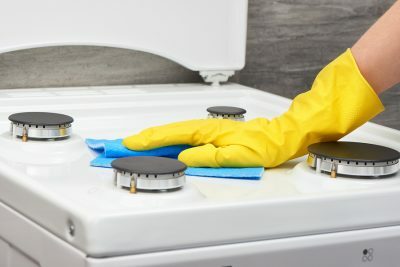 Another reason that might have caused your microwave to stop heating could be an issue with the rectifier or high voltage diode. This component supplies high voltage which helps in powering the magnetron. To remove the cabinet, and access the high voltage diode, the rectifier must be located near high voltage capacitor or magnetron. Moreover, in order to prevent the shock, disconnect the power and discharge the capacitor. Use a multi-meter, and check the diode’s continuity. Since these components are polarity specific, you may notice low resistance when the meter goes in one direction. Similarly, you may notice higher resistance in the case of reversed metal leads. However, some multi-meters offer specific settings for rectifiers. So if the high voltage diode reads low resistance – in either direction or with no continuity whatsoever – this indicates a need for replacement. However, if the readings of the high voltage diode are correct, then you must determine if power is being provided to the circuit. Considering the high voltage circuit, and the potential risk your safety involved, the rest of the testing should be left to a professional Wolf appliance technician from Wilshire Refrigeration & Appliance. This component supplies microwaves with the energy to generate heat. If the magnetron is defective, the rest of the functions will continue working normally, except the magnetron, which means your food will spin without getting warmer. Check the magnetron by removing the cabinet and accessing the magnetron. Moreover, discharge the capacitor and disconnect the power to prevent yourself from receiving a shock. Once you locate the magnetron, detach the wires, then check the continuity by attaching magnetron terminals with multi-meter leads. Ideally, the resistance among the terminals should be 2-3 ohms, but if you notice no continuity then there is a need to replace the magnetron. This is also true if there is no continuity between grounded outer case and terminals. However, if you find no defects in your continuity checks, you need to test live voltage. But this must be done by a qualified person. Let the highly-trained Wolf appliance repair specialists at Wilshire Refrigeration & Appliance perform the servicing your Wolf microwave needs, without risking complicated repairs on your own. 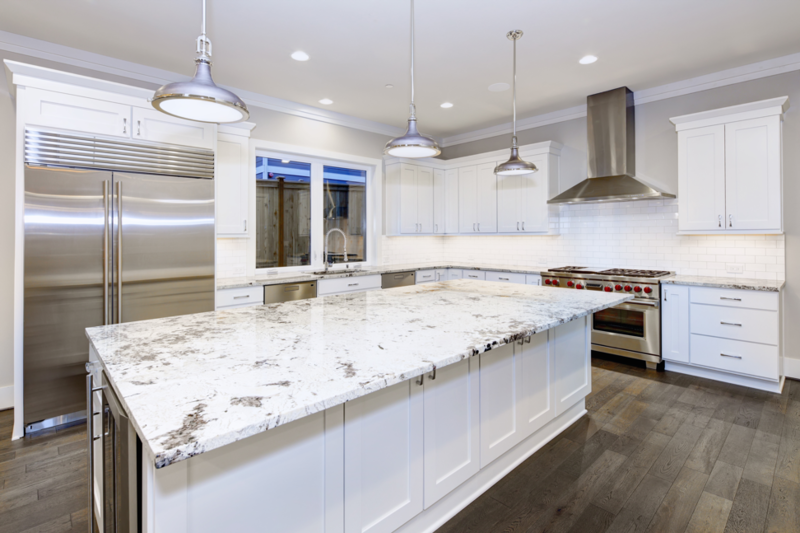 We are certified and licensed to work on all Wolf, Sub-Zero, and Asko appliances throughout Southern California: from Santa Barbara to Los Angeles to Palm Springs and even Las Vegas. Call us today at (800) 427-3653 to request servicing!